In water treatment, treatment with activated carbon is an adsorption process, in which impurities are trapped, by adsorption, on the surface of the carbon particles. The activated carbon particles have a porous micro-structure with a very large surface area. The adsorption efficiency depends on: the size of the molecules, the size of the pores, the surface area, the concentration of particles, the temperature, the contact time and other parameters. Adsorption is a phenomenon of concentration of molecules, or particles, on the surface of a solid. The “adsorbent” can be any solid material that has bonding sites, to which the adsorbate can bind. The most common commercial adsorbent used in water treatment is activated carbon. Eliminate taste and odor from water. Prevent damage to the reverse osmosis membranes and to ion exchange resins. Chlorine residuals from disinfection processes – chlorine or chloramines, some disinfection byproducts (DBP), such as trihalomethanes (THM). Organic compounds, including solvents, pesticides, industrial waste and others. However, activated carbon filters do not eliminate bacteria, viruses and mineral salts. WHAT IS SO SPECIAL ABOUT ACTIVATED CARBON? Activated carbon is a carbon that has been processed to increase its surface area to a magnitude of around 1000 m2/g. Its structure results in a very high amount of small pores, between carbon atoms and very high surface area. 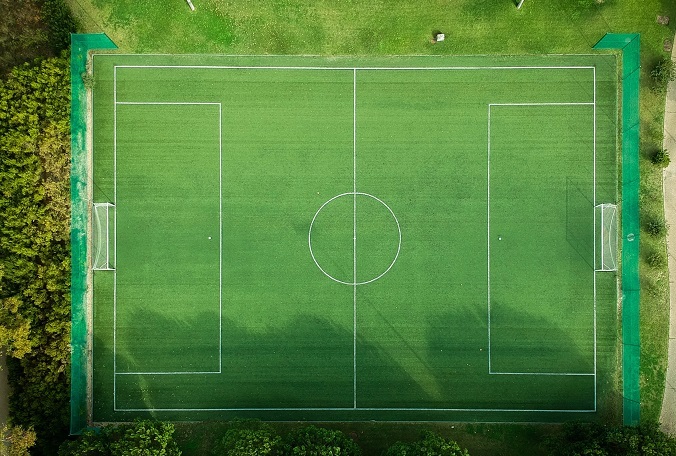 A few grams (≈ 5 grams) of activated carbon have a surface area equal to that of a football field! Activated carbon is hydrophobic and has a strong affinity for organic compounds and non-polar contaminants. Van der Waals forces are responsible for the adsorption process. Activated carbon must have a large volume of micropores, in an adequate distribution, allowing adsorption of molecules of different sizes. In addition, it must contain larger pores, to facilitate the access of molecules to the smallest pores. Therefore, to meet the specific pore size distribution requirements, the production process must be controlled. 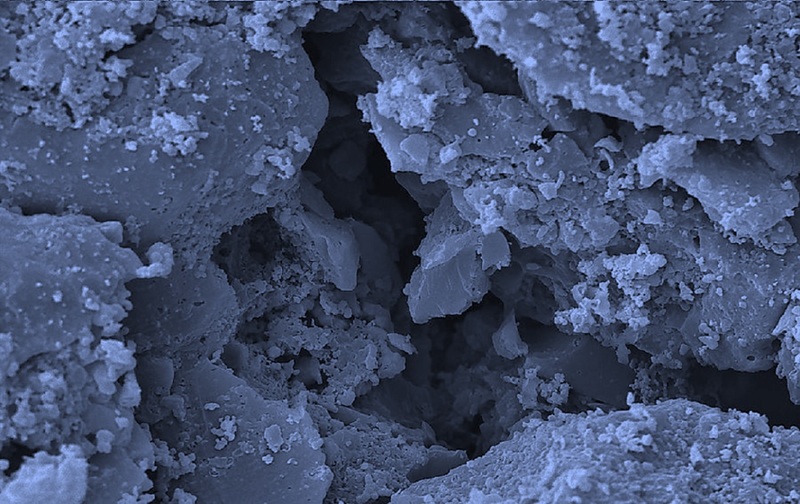 Powdered activated carbon (PAC) – pulverized ground material, where most of the particles have a diameter <0.18 mm (80 mesh). Granular activated carbon (GAC) – has irregular shape and a typical diameter between 0.2 and 1.5 mm. The water treatment process involves dosing PAC to the water, or passing the water through a GAC bed. PAC is used in water treatment plants to control the taste and odor and / or for the elimination of organic substances. It is applied as a dry powder or as slurry. Dry powder – dosing with dry feed equipment for dosing dry materials. It is used for low-dose applications and for infrequent applications. Slurry – dosed with metering pumps. It is used when PAC is added more frequently and when high doses are required. GAC is used mainly as post-filtration, after a conventional filtration process, or inside a granular medium filter, where some part of the filter bed is replaced by GAC. In the post-filtration configuration, the GAC filter receives high quality water, because the water has already passed through the entire treatment process.